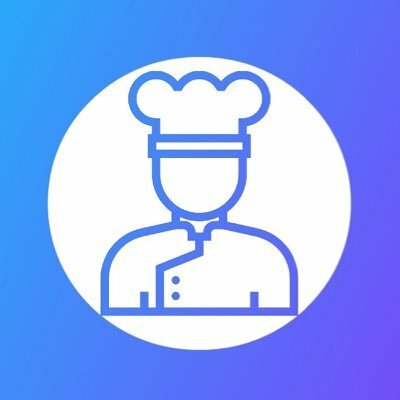 Cook szn is an exclusive discord group, dedicated to helping users grow their profits. One month subscription costs $25. Also, you can buy lifetime access to the Cook szn discord server for $200. Cook szn is an exclusive discord group, dedicated to helping users grow their profits. One month subscription costs $25. Also, you can buy lifetime access to the Cook szn discord server for $200. The team still keeps adding new features to the group. Currently, it is sold out, so we recommend you to follow the official Instagram page and keep an eye on the news.